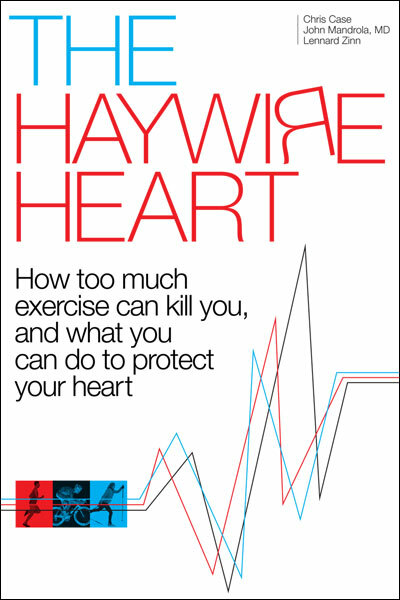 The unrelenting epidemic of inactivity and excessive eating wreaks havoc on more than just the heart and blood vessels. Lugging around extra weight also breaks down the joints and back. 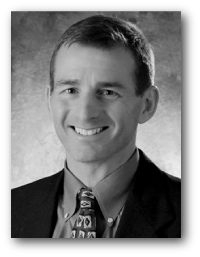 For evidence, look no further than the waiting room of any orthopedist; the people waiting for joint replacements look the same as those waiting to see the heart doctor. Bone doctors and heart doctors must deal with the problem of stasis (pooling) of blood in low-flow parts of the circulation. After joint replacements, blood can clot in the veins of the immobile lower extremities, and in atrial fibrillation (AF), clots may form in the non-contracting left atrium. Using blood-thinning drugs helps prevent complications in both scenarios. Until 2010, having thin blood meant enduring a sharp needle, or taking warfarin. The good news for both patients and doctors is that the number of oral-blood-thinners in the US recently expanded from two (warfarin and dabigatran) to three possibilities. 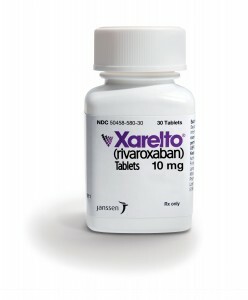 Last week, the FDA approved once-daily rivaroxaban (Bayer and Johnson & Johnson call it Xarelto) for the prevention of venous blood clots—VTE or venous thrombo-embolism–in the setting of hip or knee-replacement surgery. This highly specific indication gets the 10mg dose of rivaroxaban on the market. 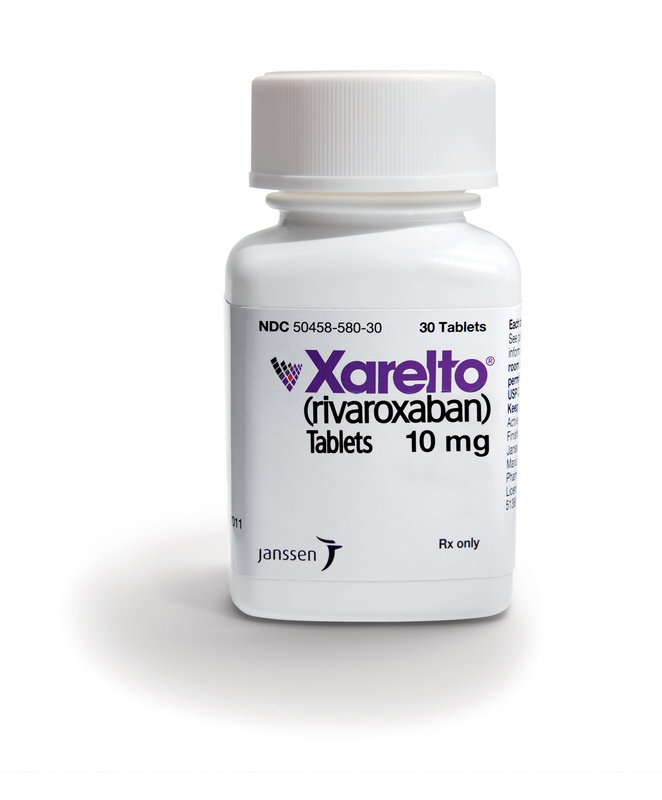 But what’s far more anticipated is the (likely) approval of the 20mg once-daily dose of rivaroxaban for the prevention of stroke in patients with non-valvular AF. Larry Husten (@Cardiobrief) re-tweeted today that the FDA will meet in September to consider approving rivaroxaban for this purpose. I see little reason to believe that the higher dose of rivaroxaban will not be approved. Neither have an antidote–but both have less risk of bleeding than warfarin. Rivaroxaban thins the blood differently–As a Factor Xa inhibitor, it blocks the coagulation cascade one step before the direct-thrombin inhibition of dabigatran. –The Rocket-AF trial has yet to be published in a peer-reviewed journal. The data was presented in abstract form at last year’s AHA meeting. Look for a major publication soon. –Will the slightly different manner in which Rivaroxaban thins the blood prove significant? So far, the two Factor Xa inhibitors, rivaroxaban and apixaban, were found ‘non-inferior’ to warfarin, while the direct thrombin inhibitor, dabigatran, was shown to be ‘superior.’ Is this related to trial designs, or, are they real differences? –Rocket-AF randomized very high risk AF patients. More than half had a previous history of stroke (or transient stroke), and the average CHADS score—a 6-point measure of stroke risk–was 3.5. As the current debate goes with dabigatran, it’s hard to know whether lower-risk patients doing well on warfarin should switch to rivaroxaban. Clinical judgement will play a large role here, so will patient choice. –After approval of rivaroxaban, this question will naturally arise: Which is the best blood thinner? Watch for Bayer/Johnson & Johnson to posture the once-daily dosing of rivaroxaban as a major advantage to dabigatran. At the same time, Boehringer-Ingelheim will counter that dabigatran was shown superior to warfarin, rather than non-inferior. The intricacies of the two trials (RE-LY versus Rocket-AF) will provide infinite ways to compare the two drugs, but without a head-to-head comparison, we simply will not be able to declare a winner. –It will not be long before the fourth oral blood-thinner is approved. Preliminary reports show that Apixaban, another Factor Xa-inhibitor, appears effective in reducing strokes in AF patients. Bristol-Myers Squibb and Pfizer recently announced (in a press release) that the 18,000-patient-strong Aristotle trial showed apixaban to be non-inferior to warfarin. An official presentation of the data awaits. –Dabigatran has practical limitations: (1) Cost. Many patients simply cannot (or will not) pay for a drug that promises statistical benefits in the future. (2) The issue of compliance is both real and unmeasurable. I make judgements (often uneasy ones) every day on whether I think a patient can comply with taking the drug every 12 hours. Can, or did, the patient understand my instructions? (3) Dabigatran causes significant GI side effects–at minimum 10% of the time. The company says these are minor “nuisance” side effects. Maybe so, but I will tell you that sifting through symptoms of AF patients is hard enough, without adding a new pill to the mix. Is the AF patient feeling badly because of AF, or because of this new pill? For now, AF patients at risk for stroke have a choice between dabigatran and warfarin. But there will soon be other choices. Enjoy your blog immensely, particularly your observations and opinions regarding current and future healthcare in this country. I also enjoy your entries promoting the benefits of healthy eating and exercise as an alternative to prescription meds whenever it’s possible. It’s given me a new motivation to make the needed changes in my life! I’m also quite interested in your updates regarding non-warfarin blood thinning alternatives and look forward to the day when one of your blogs touts a non-warfarin blood thinner for artificial valve patients. Do you think it will ever happen? Thanks for the kind words Peggy. Yes, I do think non-warfarin blood-thinners will be shown effective for patients with artificial valves. These studies are in the works.